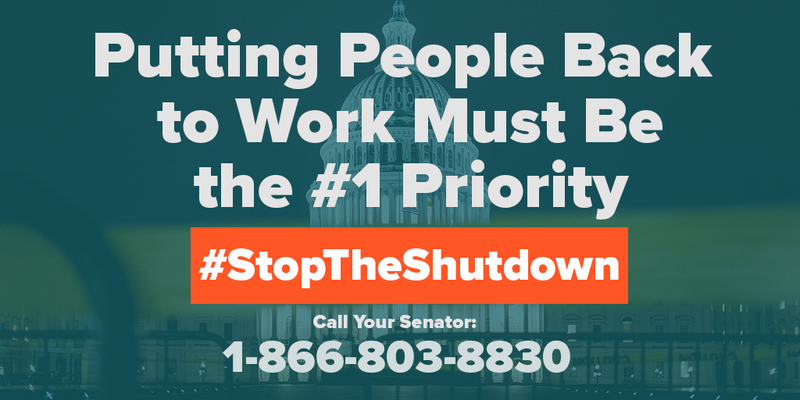 End the Government Shutdown: Call Your Senator Now! Click here to fill out a form to be connected to your senator. Urge them to reopen the government today.